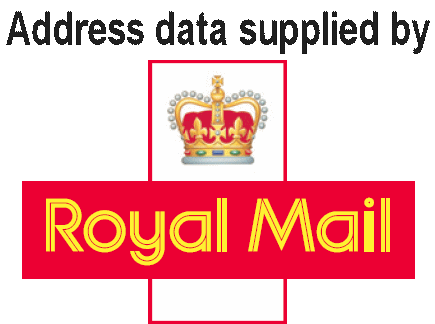 3X Software has been a Value Added Reseller of the Royal Mail Database for many years and now offers an online service under the trading name of Postcods4u. Royal Mail has developed a constantly updated database of postcode and address details, which relates to England, Scotland, Wales, Northern Ireland and the Channel Islands. In addition, there are over one million named organisations held. The Postal Address File (PAF) comprises a list of these addresses and their postcodes. Using a online service to lookup an address from a postcode ensures that you are using the most up to date address data and the address is captured accurately. The basic data is supplied by Royal Mail, and, as a Value Added Reseller, 3X Software has taken that basic data and created addressing files for use on other platforms like the IBM System i (AS/400), along with software to maintain and distribute it on a periodic basis. Over 36,000 UK businesses from all sectors and of all sizes rely on PAF® These include leading Banks, Insurance Companies, Supermarkets, Government departments and the Police, online retailers, Entertainment venues, Charities and a host of Premiership Football Teams. The database is especially useful to Financial service industries, call centers and mail order companies. PAF is an invaluable tool for creating and maintaining mailing-lists and databases, helping you to reduce the number of returned or undelivered items, sharpen your customer profiling, and improve customer satisfaction. 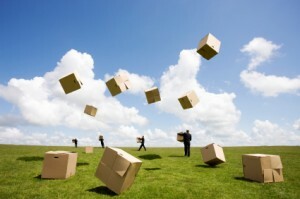 With PAF you can sort your mail with full and correct Postcodes, which could help reduce your postage costs. Our system allows both postcode and address generation, depending on user requirements. PAF/400 is native to the IBM System i but we can provide the data to other platforms jsut contact us for more details. Copyright © 2019 Postcodes4U. All rights reserved.